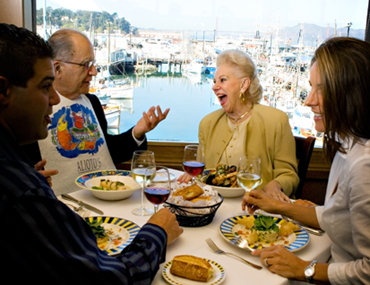 Serving fresh seafood, steaks and pasta, Fog Harbor Fish House offers great service, irresistible food and incredible views of San Francisco Bay. Enjoy fresh sourdough bread baked in house. Full bar. Cross Streets: Beach Street and The Embarcadero Directions: PIER 39 has convenient visitor parking in the PIER 39 Garage, located directly across the street from the Entrance Plaza. 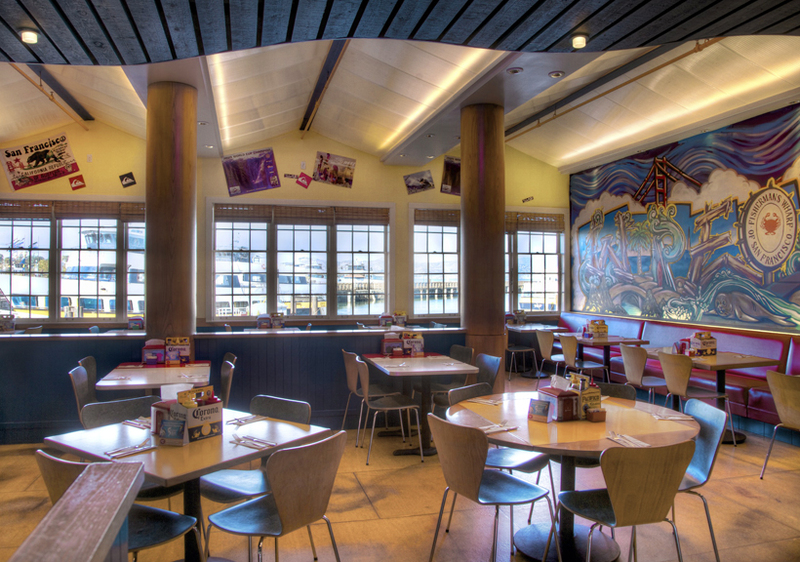 Restaurant patrons who dine at one of PIER 39's full-service restaurants receive one hour free validated parking at lunch and two hours free validated parking after 6 pm for dinner. Hours of Operation: Sunday -Thursday 11:00 AM-9:00 PM Friday-Saturday 11:00 AM-10:00 PM Vary By Season-Call Restaurant For Hours. Cuisine: Seafood. 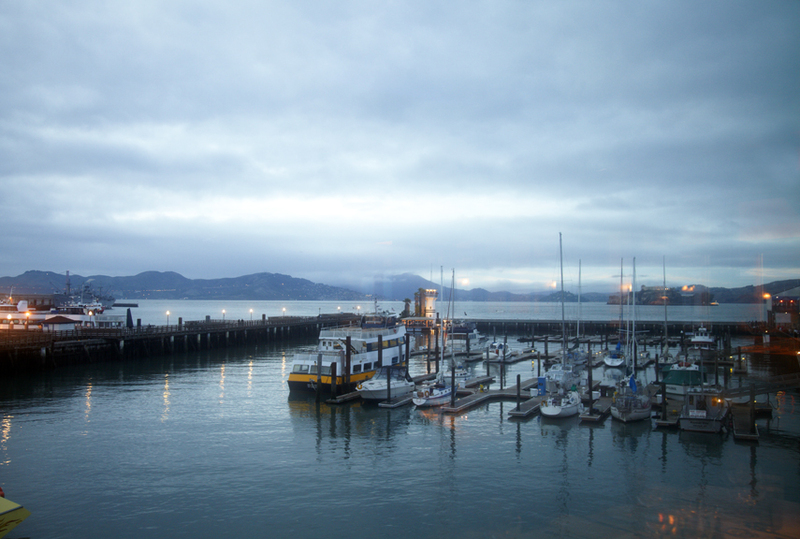 If the beautiful San Francisco Bay Area is part of your itinerary, include a visit to Fisherman's Wharf, famous for seafood dining. The Franciscan Crab Restaurant offers superb panoramic seafood dining. Enjoy seafood favorites such as Dungeness Crab, Crispy Crab cakes, Seafood Antipasto, Fresh Oysters, and Steamed Mussels. The Franciscan Crab Restaurant also features house made burrata and salumi. High ceilings and twenty foot windows, offer unforgettable views of San Francisco Bay, the Golden Gate Bridge, the Bay Bridge, San Francisco's spectacular skyline, Alcatraz and of course, historic Fisherman's Wharf. 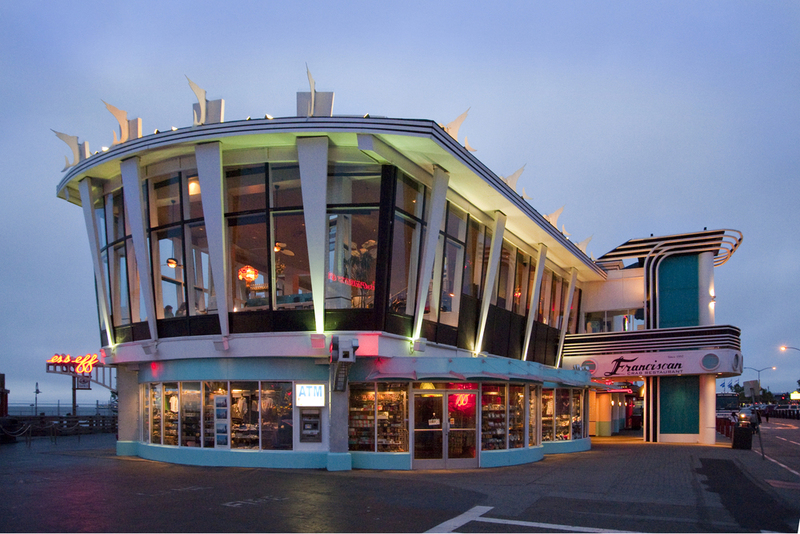 Built in the late 1950's and recently remodeled, the Franciscan Restaurant has been a long standing part of San Francisco seafood dining and Fisherman's Wharf's landscape. 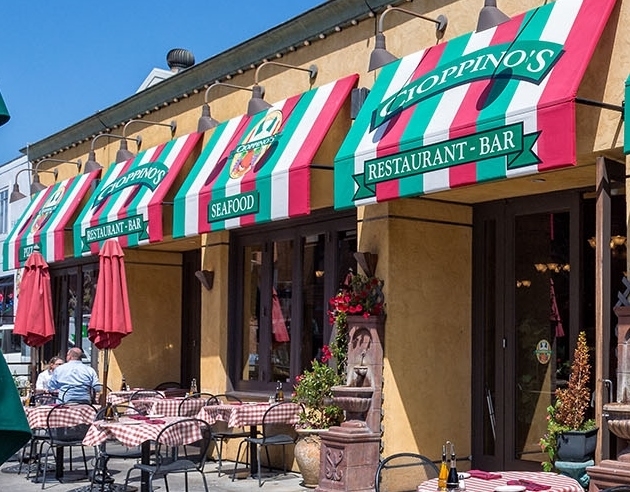 Countless visitors, both native and from afar, have made the Franciscan Restaurant a local tradition in seafood dining on the Wharf. Cross Streets: Taylor Street. 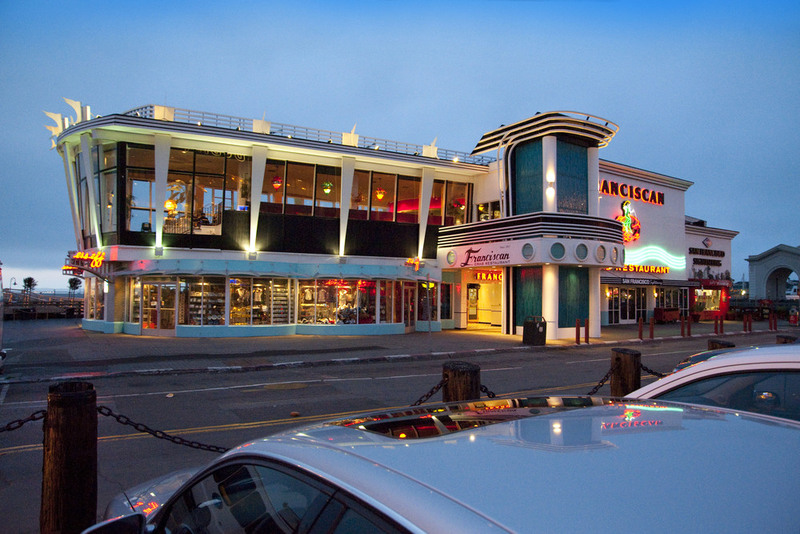 Directions: The Franciscan Crab Restaurant is convenient to Fisherman's Wharf parking lots and public transit. For more information, please visit the Parking or Public Transit pages. Open Every Day 11:30am - 10:00pm 2-Hour FREE Validated Parking. 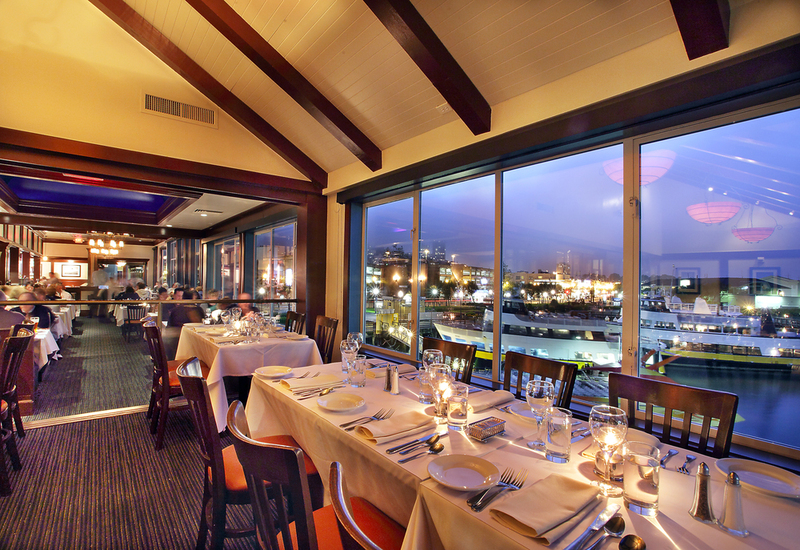 Located on the pier, The Franciscan Crab Restaurant offers superb panoramic seafood dining. The Gold Dust Lounge is located opposite the Fisherman's Wharf Sign between Ripley's Believe It or Not and Madame Tussaud's in the heart of Fisherman's Wharf. The venerable old Gold Dust Lounge was reborn on February 1st, 2013 with great pomp and circumstance, in a new location at 165 Jefferson Street in Fisherman's Wharf. Today we bring you a look inside the relocated simulacrum of the old Union Square bar, which retains much of the look and feel of the nearly 100-year-old original, including its iconic marquis over the entrance. Also, chandeliers and mirrors were brought over from the old space, and the space has a similar pressed tin ceiling. The bar's band, Johnny and the Camaros, is on hand playing at the back of the bar every night starting at 8:30pm. Keep us in mind for all your post-Ripley's-Believe-It-Or-Not-museum-going drinking needs. Cross Streets: Taylor and Mason Street. In search of a groovy place to host your next event in San Francisco? 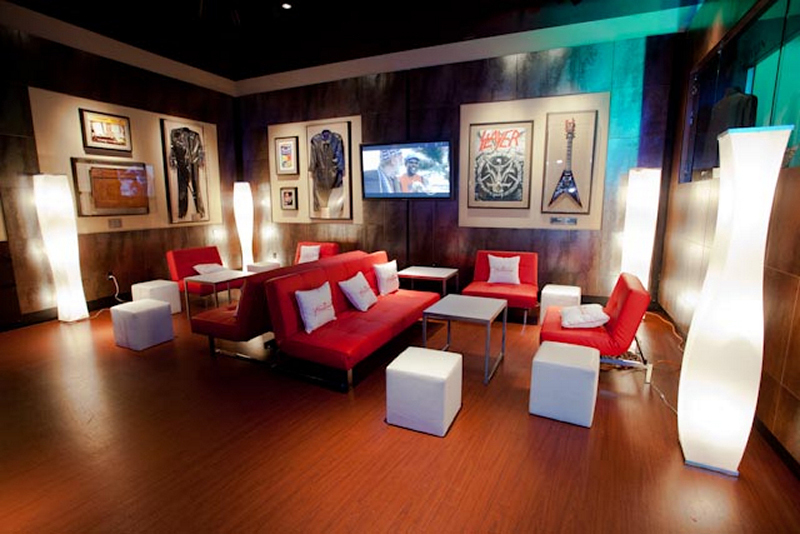 Look no further than Hard Rock Cafe San Francisco. 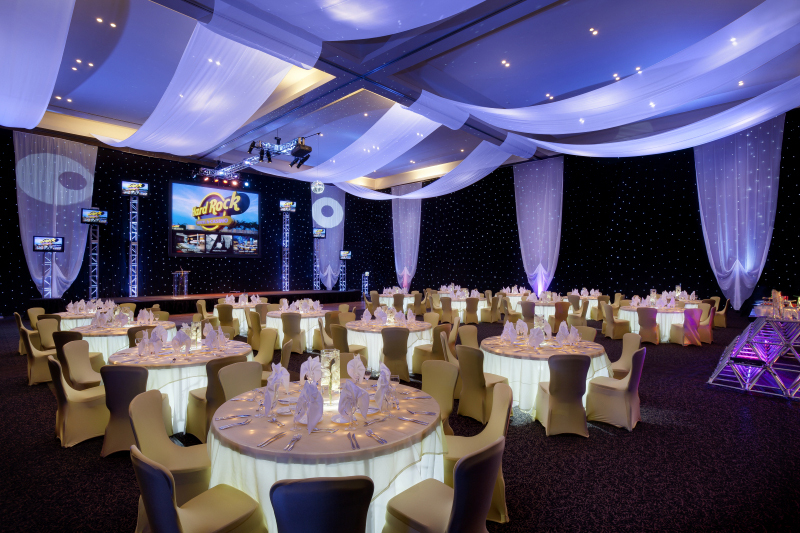 Our stylish event venue at Pier 39 can accommodate seated rehearsal dinners, reception-style events, dance parties, and rock star bashes with anywhere from 70 to 750 guests. With full-service event planning and state-of-the-art audiovisual equipment, our San Francisco venue is perfectly equipped to host flawless events. We also offer catering, entertainment, event merchandise packages, and additions like photo booths, fishing and sailing packages, entertainers, DJs, and live bands to complement your event. We look forward to celebrating and partying with you in San Francisco! Cuisine: Seafood. Pier Market Seafood Restaurant is well-known for its award-winning clam chowder and mesquite grill dishes. Pier Market features both indoor and outdoor seating. 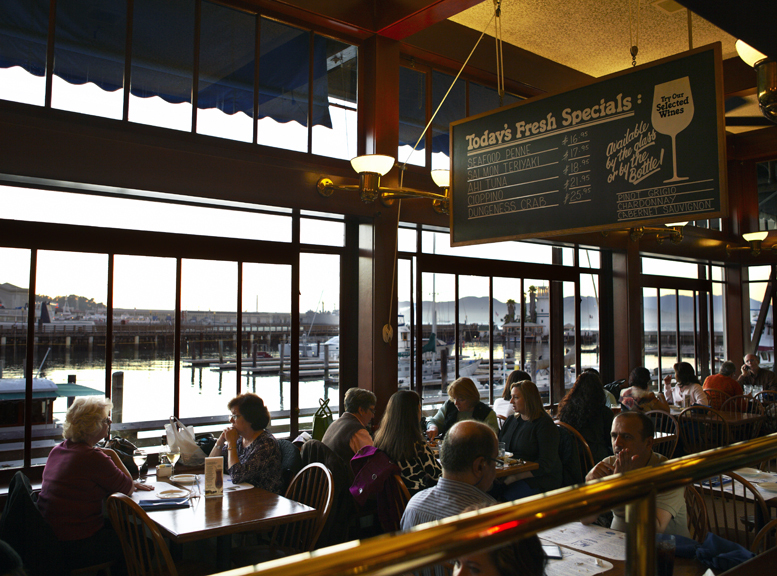 The atmosphere is comfortable and the staff is professional, which contributes to making Pier Market one of the busiest restaurants on PIER 39. Pier Market Crab-stand is located in front and serves "to go" food. Full bar. Directions: PIER 39 has convenient visitor parking in the PIER 39 Garage, located directly across the street from the Entrance Plaza. 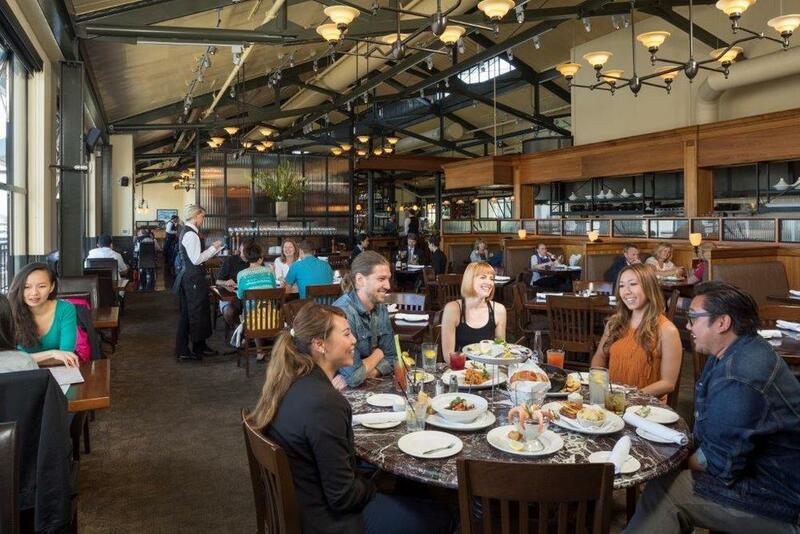 Restaurant patrons who dine at one of PIER 39's full-service restaurants receive one hour free validated parking at lunch and two hours free validated parking after 6:00 p.m. for dinner. Hours of Operation Summer (Memorial Day & Labor Day) Monday - Thursday 11:00 a.m. - 10:00 p.m. Friday 11:00 a.m. - 11:00 p.m. Saturday 10:30 a.m. - 11:00 p.m. Sunday 10:30 a.m. - 10:00 p.m. Open every day, including holidays. Open Christmas Eve, Christmas Day, New Year's Eve, New Year's Day, and every holiday. Delicious seafood, gorgeous views, impeccable service! Using their mother’s recipe collection, the Scoma brothers’ humble café has become so popular that it is now the highest volume independent restaurant west of the Mississippi River. We offer exceptional settings, specially designed menus and personalized service for private parties and large groups. 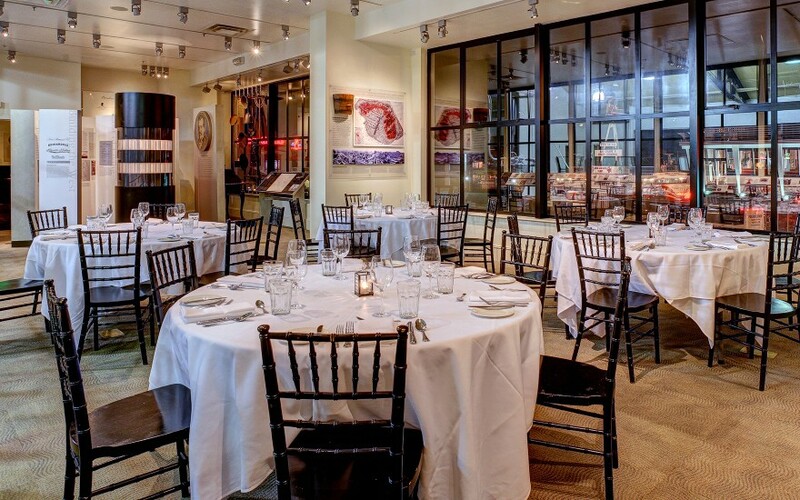 We can accommodate parties of all sizes up to 85 attendees, and provide a private dining location, subject to availability.